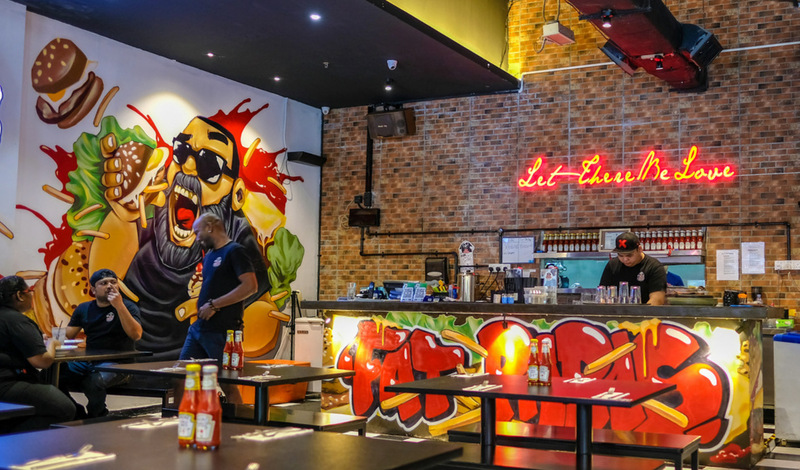 For Southeast Asian rap fans who step into FatPapas in Publika, the sunglasses-clad man portrayed in a splashy mural beside the counter might look familiar, clutching a huge burger in one hand and a milkshake in the other. 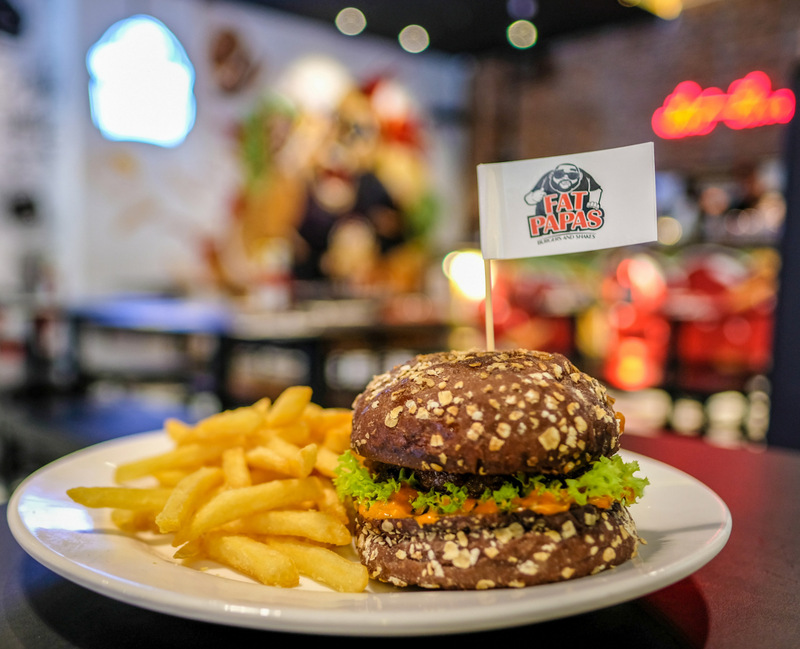 That's Singaporean stage star Sheikh Heikel, who first shot to prominence when he won the Asia Bagus talent tourmament in the early 1990s; nearly three decades later, Sheikh and his wife have founded FatPapas, the halal spin-off of Singapore's FatBoy's The Burger Bar. 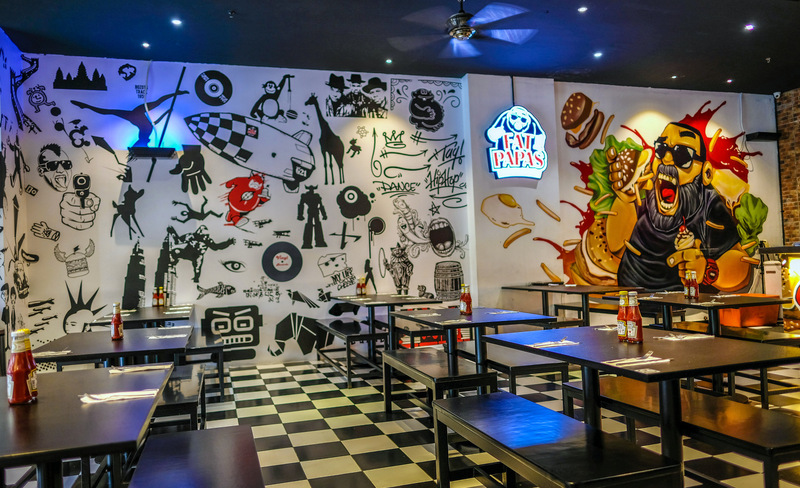 In KL, FatPapas takes over what was formerly FatBoy's since 2012 in this mall. 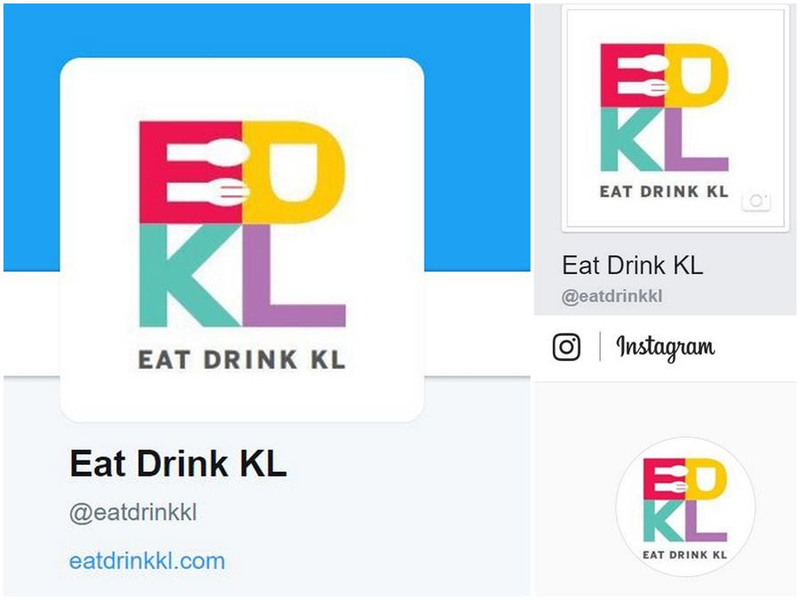 The core difference: Pork and liquor have been banished from the menu, in line with the FatPapas brand's halal perspective. 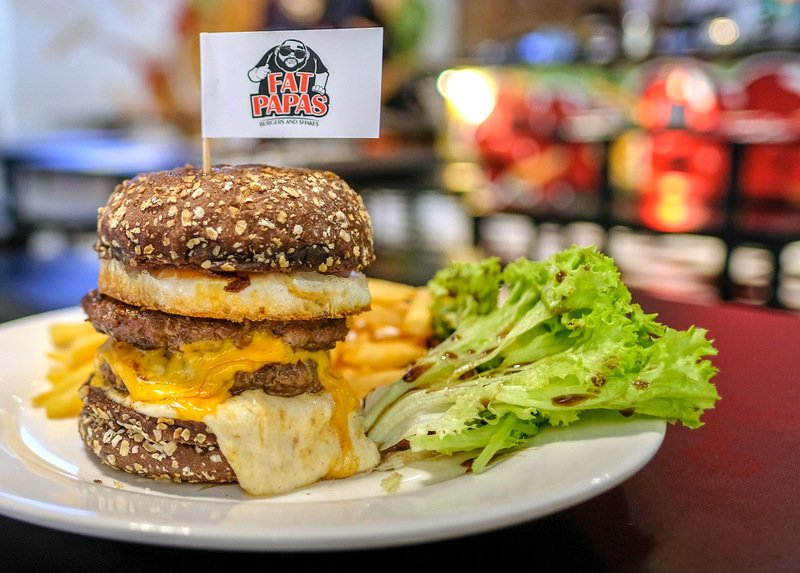 Nevertheless, FatBoy's fans still have the same hulking burgers to look forward to - our favourite thing to do here is to build our own burgers; for this visit, we started with a double-whammy of lamb (RM18) and beef patties (RM14), all crafted in-house, layered them with a fried egg (RM2), raw onions (RM1), roasted garlic aioli (RM1.50) and cayenne aioli (RM1). It's a fun way to get a burger loaded with flavours galore, with the playful possibility of having an entirely different combination every time (topping options span guacamole to grilled bananas, peanut butter to smoked chipotle sauce, tomato concasse to blue cheese dressing to truffled mayo and much more). 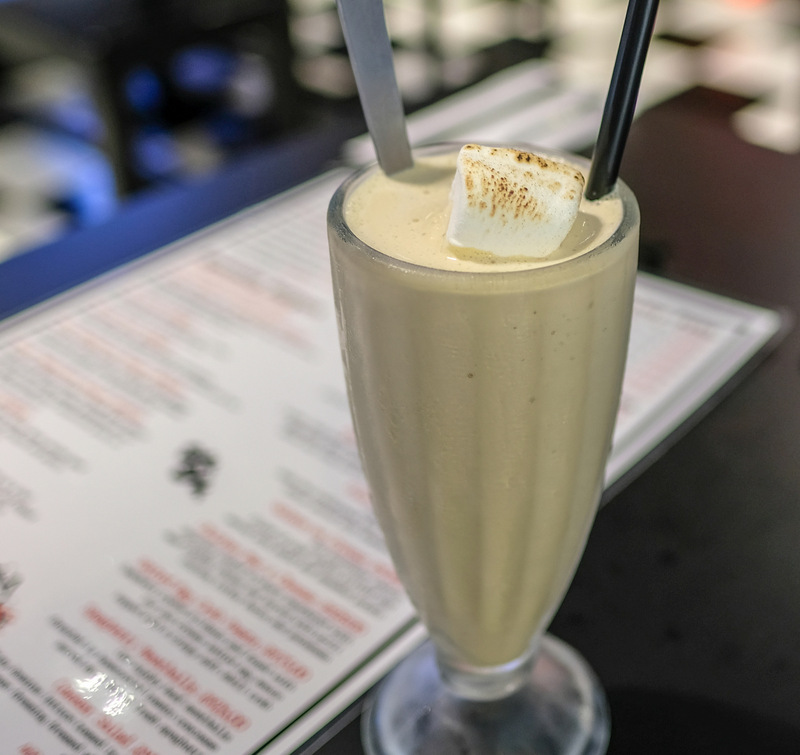 For the ideal intro to FatPapas, also order a milkshake - perhaps in a local flavour such as Gula Melaka or coconut - satisfyingly cool and smoothly creamy, topped with soft toasted marshmallows for a lovely touch; you can even choose to add Nutella, like we did, to blend into your shake for an extra dose of decadence. 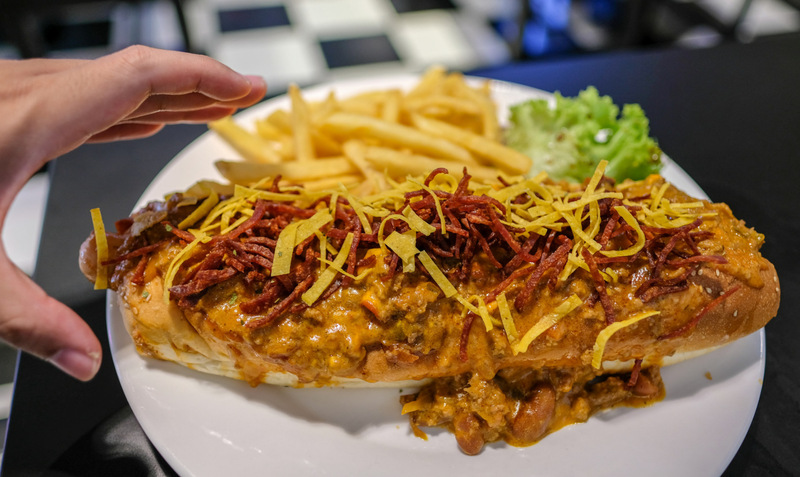 Other hearty bread-and-protein offerings include one of the most massive hot dogs we've seen in recent times, the Stiffee Foot-Long, more than sufficient for two to share, showcasing a super-long chicken sausage in a 12-inch bun, blanketed in rich chili queso, caramelised onions, chopped turkey bacon and tortilla strips, completed with a generous helping of fries (RM28). If you'd like to keep it simple, stick to the signatures on FatPapas' burger selection; the Bolly Wooly is a crowd-pleaser, with a lamb patty sandwiched with curry remoulade and onion marmalade in a honey oat bun (RM28). 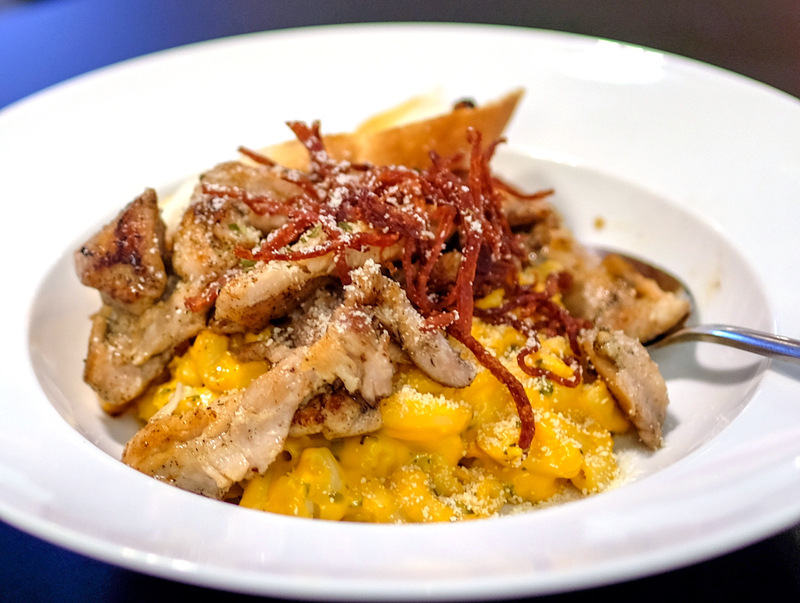 Beyond burgers, you'll also savour a spicy kick with the sambal chilli chicken boners (RM24; suitable for sharing and snacking) and indulge in the comfort carbs of mac & cheese, coated in aged cheddar, rounded out with grilled chicken, turkey bacon and parmesan (RM28). 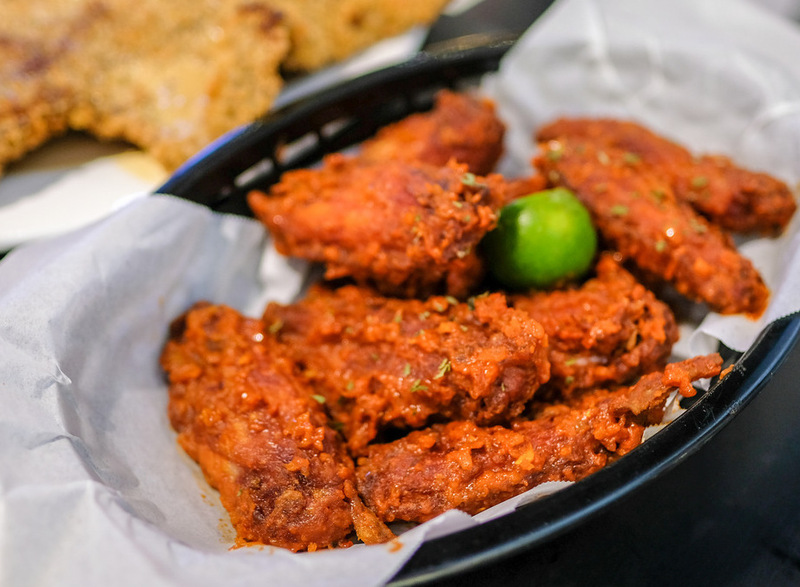 But our best bet might be the country-fried steak, a breaded cube-steak beef cutlet, pan-fried in herb-seasoned flour, crisp outside and tender within, finished with a cheesy bechamel sauce - it's another whopper, easily enough for two or three persons, making it a solid order for RM36. 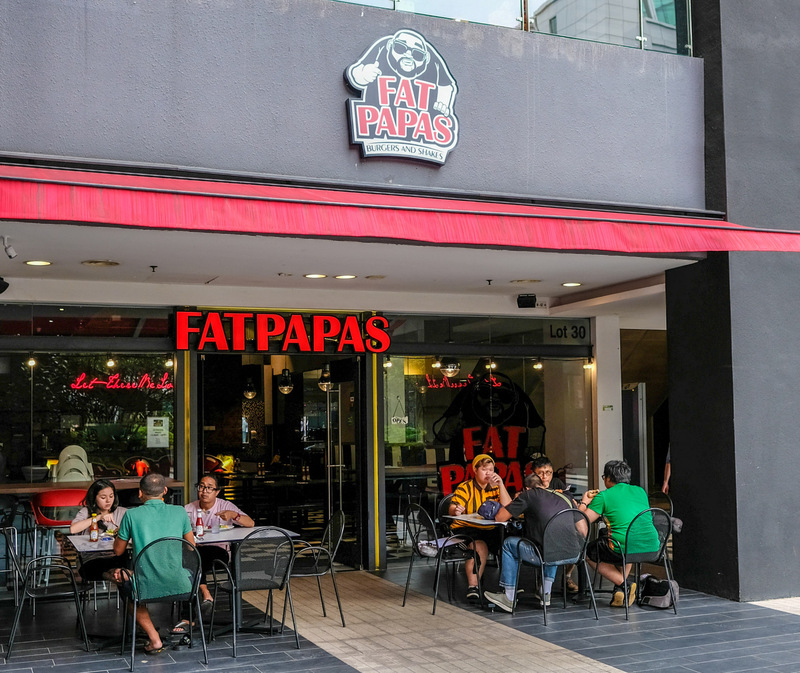 Welcome to Malaysia, FatPapas, and thanks for having us here. Oh? They must have named the place after me. LOL!!! 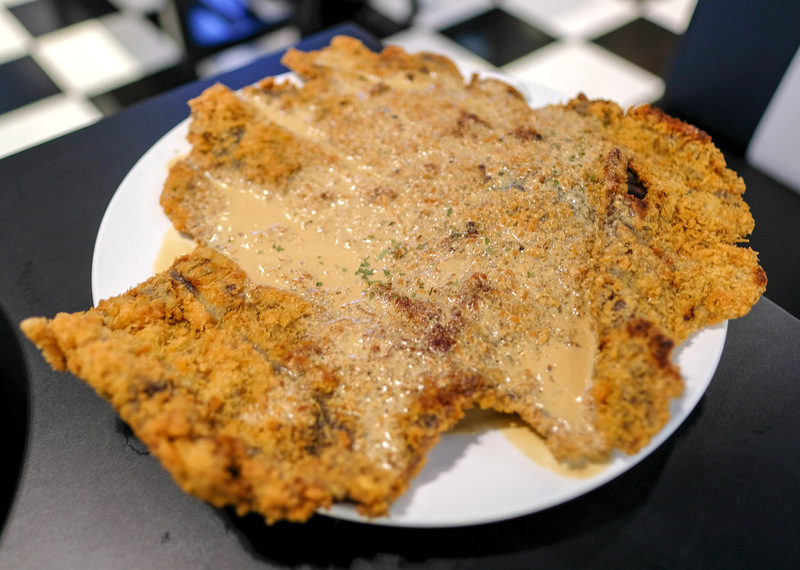 The fried steak is so huge in size but what I really concern is the texture of the meat, will it become dry after being fried? tried yesterday for the 1st time..i like the patty..not dried..so juicy..